Since 1856 CIRIO has been the tomato Specialist: an heritage of over 160 years has made it one of the iconic Brands of Italian cuisine. This expertise can be found in the Cirio FOODSERVICE range, dedicated exclusively to all catering professionals who always aim for excellence in quality and performances. The products of the CIRIO ALTA CUCINA range offer the unmistakable true taste of 100% Italian tomatoes, perfectly ripe, selected and carefully processed to ensure maximum flavour and the best yield with each recipe. They are the ideal choice for all the caterers who always want to offer something special to their customers. Cirio is part of the Conserve Italia Group, one of the leading companies in the European farming industry and the 1st agro-food Cooperative group in Italy, whose social base is made up of over 14,000 farming companies. Our farmers join from allover Italy and grow the produce in their fields with ‘integrated-certified production systems’, i.e. 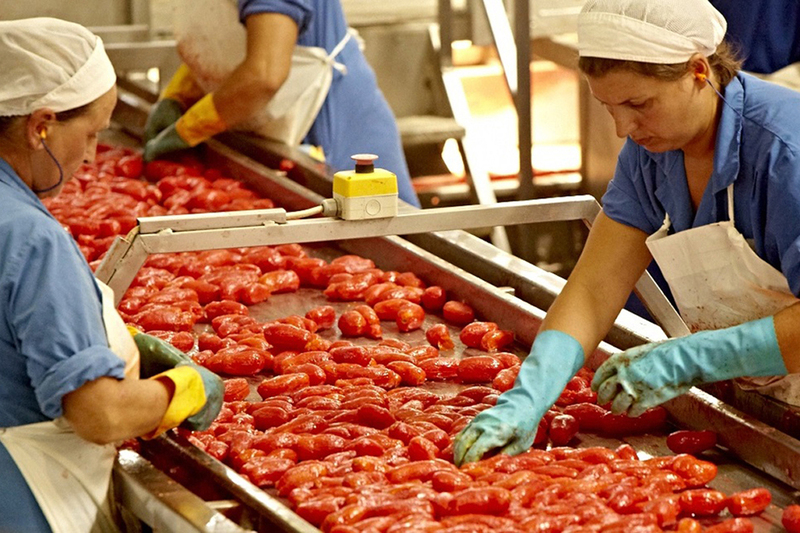 100% Italian supply chain with direct control on every step of production, from “the seeds to the consumers’ table”. 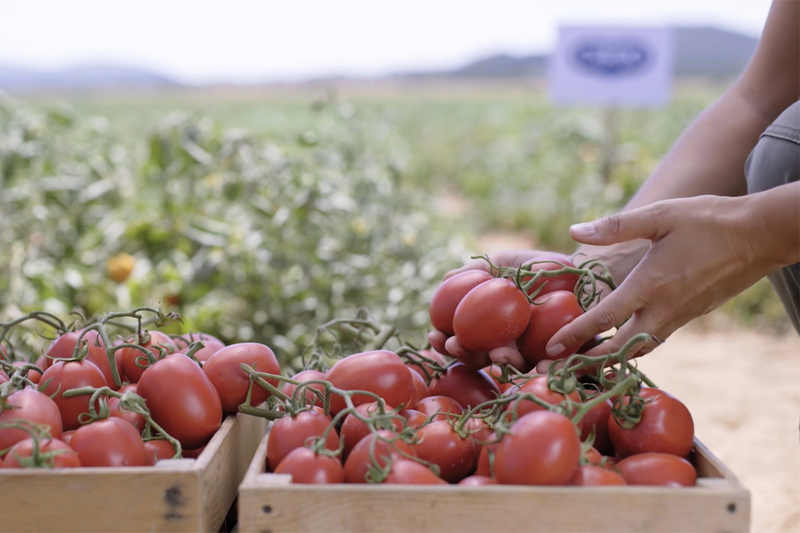 All cultivation fields are close to the plants where tomatoes are processed within a few hours from harvest to preserve their authentic flavour throughout the year. An iconic product of Italian cuisine, Cirio PELATI are grown and processed with care and passion in the best Italian areas for this cultivar, which ensures a final “gift of nature” with matchless features. Ripe at the right point, bright red and with a large and uniform caliber, Cirio peeled plums are the top expression of the tomatoes, thanks to the careful selection of the raw produce. Thick and compact, dipped into a rich tomatoey dressing, their high drained weight of 1,650 g boast excellent yields in the kitchen. Cirio Foodservice Pelati are ideal for an innovative, tasty,high-quality cuisine, which rests on the best ingredients and raw materials, worked within a few hours from harvest to preserve the authentic taste of Italy. 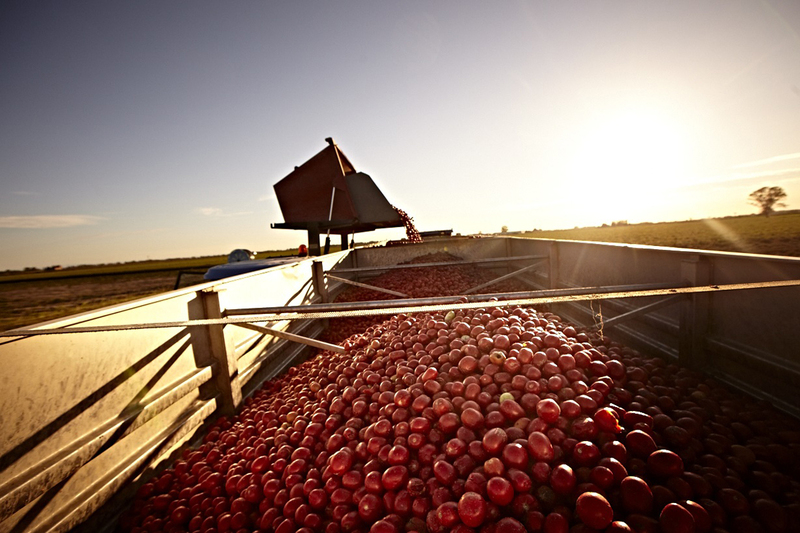 Strictly GMO-free, they are grown with advanced agronomic techniques to maximize their quality and genuiness and they are subjected to rigorous controls throughout the supply chain to garantee safety and the best performance to final end consumers. 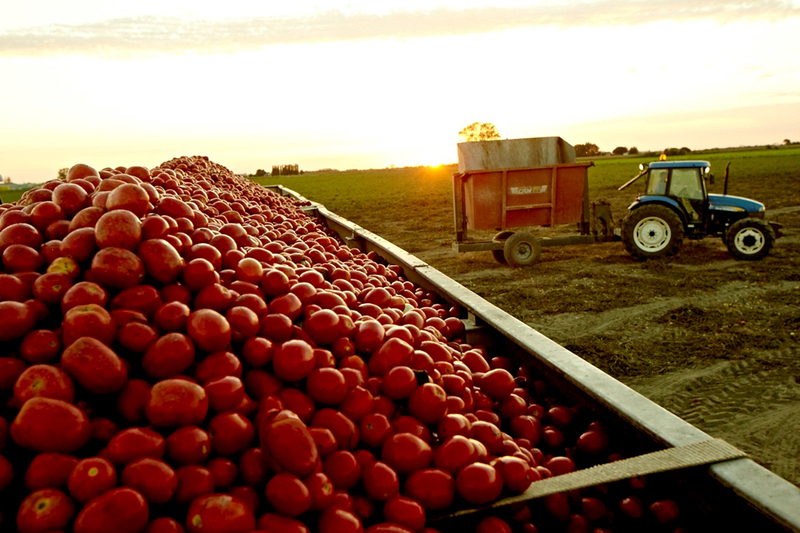 CUOR DI PELATO is the innovative ready-to-use pulp obtained exclusively from 100% Italian peeled plum tomatoes. Dedicated namely to lovers of long tomatoes, CUOR DI PELATO Foodservice delivers all the genuine and sweet goodness, typical of fresh tomatoes selected and processed with extreme care. 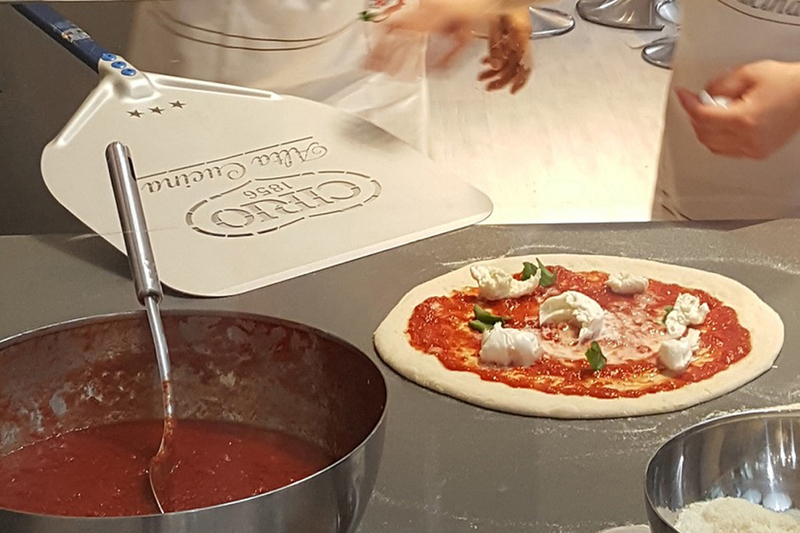 Ready to be poured directly on the pizza or ideal for quick baking that enhances the excellence of the raw material, Cuor di Pelato saves a lot of time to professionals users: thanks to its thick and creamy consistency it grants always an optimal cooking and great yield in every recipe. 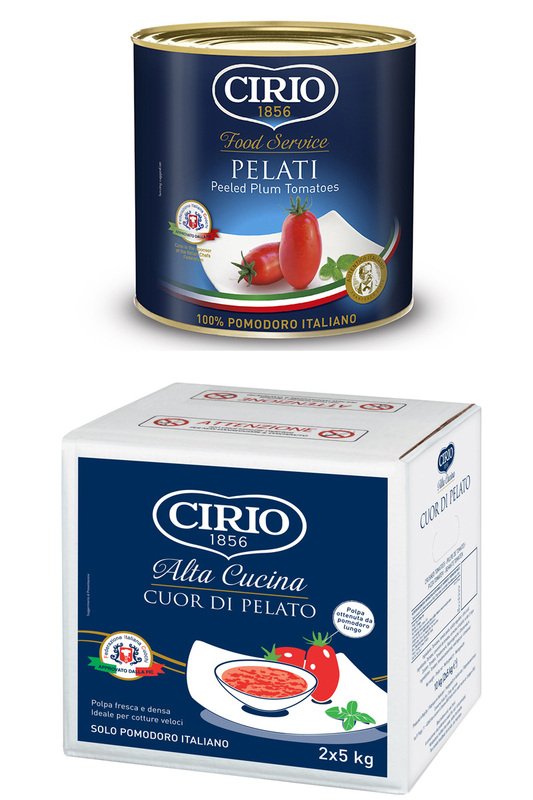 Cuor di Pelato is available in the practical 5 kg bag in box, with all the advantages of the pouch format: reduced weight of the packaging, easy and safe opening, quick disposal, easy to stock in the cupboard, ideal to store inside refrigerators in stand-up mode or in the gastronom bowls.